Being just 5 and a half, Leo isn’t quite up to algebra yet, but I’m getting him used to relatively complex equations. He also loves treasure hunts, cryptography, and the periodic table. So, I figure, why not put ’em all in the same game! Okay, so you can imagine a bunch of those hidden around the house. Now, let’s add a little cryptography. 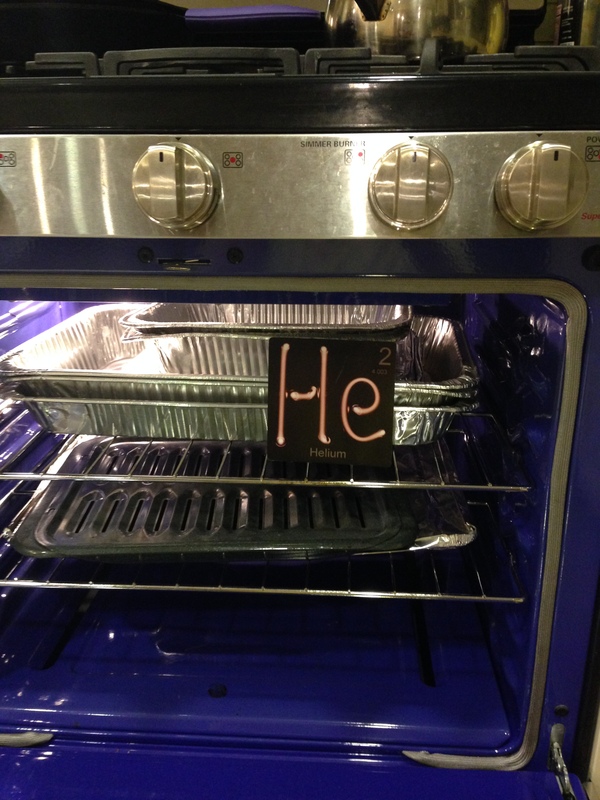 Easy enough, just encode “HELIUM IS IN THE OVEN”. I could use any old code — Leo knows a bunch of simple ones — but, hey, why not throw in a little math while we’re piling on. The first two are always given, and the rest follow, using each previous pair as inputs. 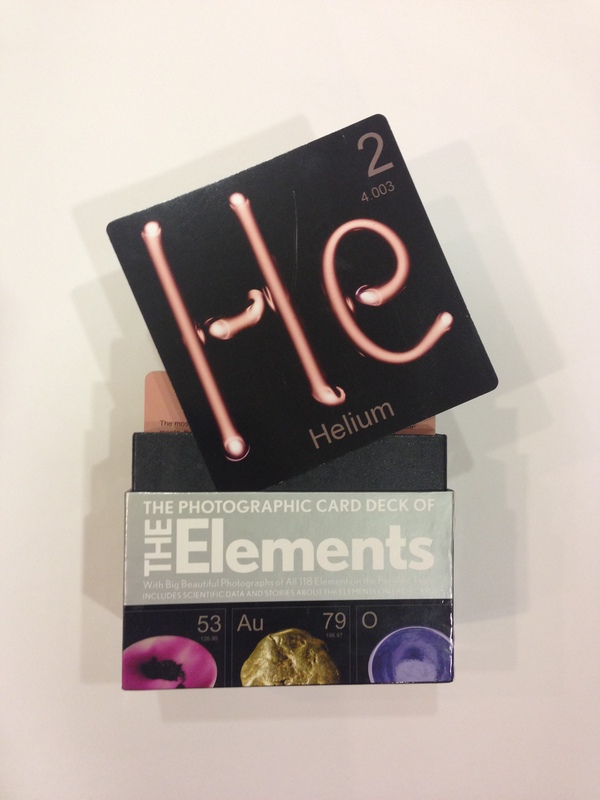 The element names become their atomic numbers, and when I can’t find a simple equation that creates the number I’m looking for, I give it away (as with G and H). You can check that this is 5…and so can Leo! It’s not the world’s most sophisticated program. For example, it always uses the last two results as the inputs to the next expression. Sometimes that doesn’t work, given the other constraints that I’ve imposed (for example, the G and H in the first example could probably have been done if I’d allowed it to use other inputs then the previous two). But it works well enough to play.